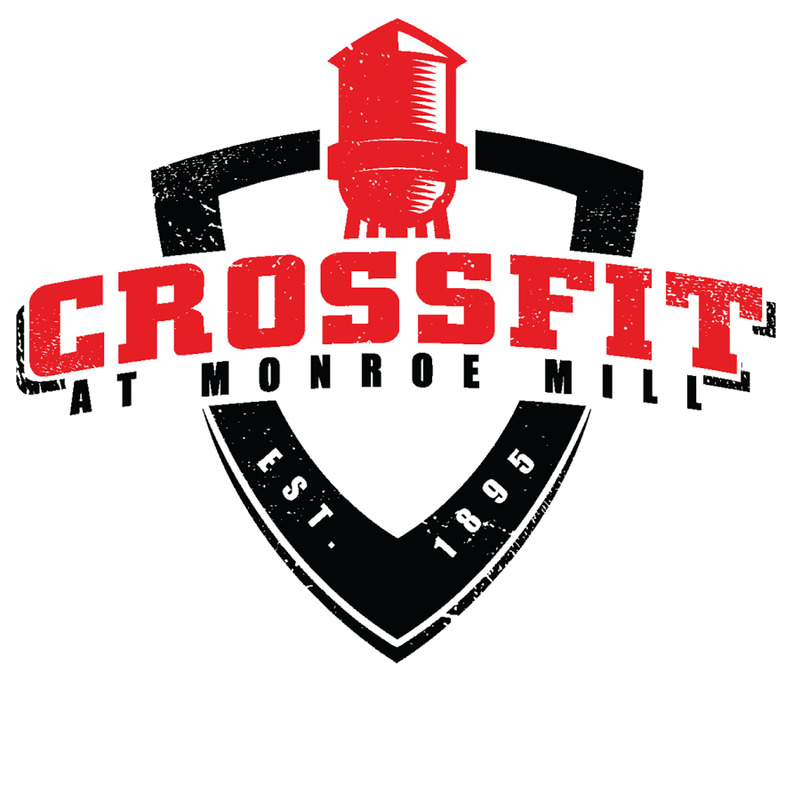 Come to our 3rd Annual Fit for Life 5K at Crossfit at Monroe Mill in Monroe, GA. Proceeds from the race will benefit Hands Of Hope. 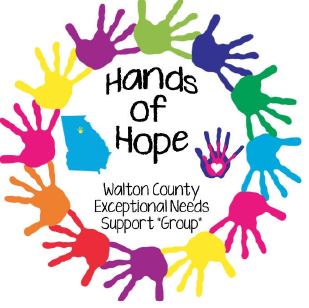 HOH is a non profit that provides services for individuals with special needs. HOH is converting Hammond Park into an integrated playground that everyone can play, catering to those with disabilities. Awards: Overall and Masters. 1st, 2nd, and 3rd Awards: given to standard 5-year age groups. Shirts and Goodies: Shirts are guaranteed to those who register by 4/18/18. Those who register after that date and on race day are not guaranteed a shirt or size. There will be plenty of refreshments.